Dr. Mark Hughes is from Ireland, a graduate of the world-famous Trinity College Dublin with an honors degree from their Dental School. He moved to London and studied Restorative Dentistry at the Eastman Dental Institute. He is an alumnus of the Pankey Institute, FL and has attended over 3000 hours of postgraduate training programs all over the world. 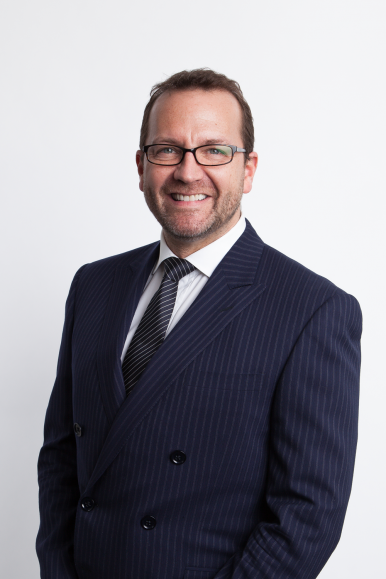 He is one of the most respected Cosmetic and Restorative dentists in the UK today and founded one of the most successful dental practices there, Harley Street Dental Studio. In 10 short years his multi-disciplinary practice has grown so much that it is currently the highest valued dental practice ever to be marketed in England. He also grew a Group of 5 dental practices in Central London and is a Clinical Advisor and for the Dentex Healthcare Group. 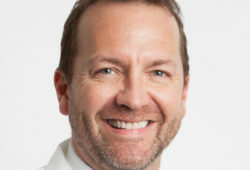 Mark is a recognized expert in dental Practice Growth and Cosmetic Dentistry and lectures internationally on these topics.